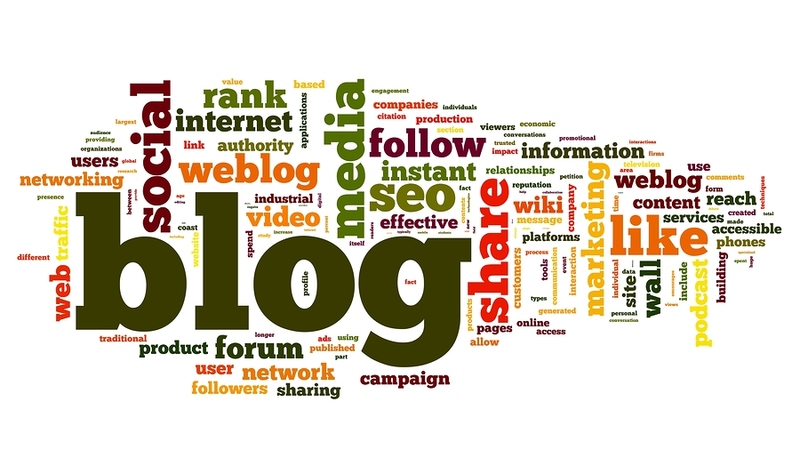 Have you been considering a company blog? Or if you already have one, are you looking for better results; i.e., more phone calls, more website visits, more forms filled out, and more qualified leads? A blog adds significant value to your search engine optimization (SEO) because Google likes websites that are interactive. Posting a blog article on the site counts. Commenting in social media with a link to your site counts. Aside from a blog’s SEO value, there are other powerful reasons why your company should have a blog on its website. As the source of articles, curated content, press mentions, and information created elsewhere you want to share, a blog can serve as your “home base” for content. Managing that content has unexpected benefits. — Your ability to communicate with your consumers improves; i.e., your sales presentations become much, much better. — You become better at answering questions. — Your overall “play” in the sales game improves. If your blog adopts a tone of helping people to understand, then your success at building trust and credibility increases. A blog that reflects friendliness and responsiveness results in better two-way communication, more leads, and increasing sales. Most likely your website visitors are looking for concise, accurate information. Finding a blog that is friendly and helpful is a bonus. They will learn to trust you. If you allow for open discussion on your blog, you can field their comments and find out more about their needs. The result? A community of passionate individuals who appreciate your brand and will promote it online and off. Again, the result is more phone calls, more website visits, more forms filled out, and more qualified leads. If it's any consolation, these are common obstacles to getting started. But what if you could hire an expert to handle the planning and setup and build more qualified leads? Generate more sales that just keep growing? Isn’t it worth the effort to find out more? Give us a call at 414.771.8906 or contact us to discuss your needs. You will receive a one-hour free consultation where we listen and make suggestions.